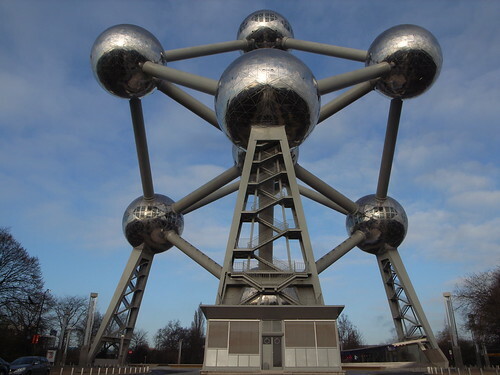 Belgium’s central geographic location and highly developed transport network have helped develop a well-diversified economy, with a broad mix of transport, services, manufacturing, and high tech. 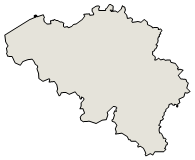 Industry is concentrated mainly in the more heavily-populated region of Flanders in the north. Belgium is 100% reliant on foreign sources of fossil fuels, and the planned closure of its seven nuclear plants by 2025 should increase its dependence on foreign energy. Its role as a regional logistical hub makes its economy vulnerable to shifts in foreign demand, particularly with EU trading partners. Roughly three-quarters of Belgium's trade is with other EU countries. Belgium’s GDP grew by 1.4% in 2016, unemployment ended at 8.4%, and the budget deficit was 2.7% of GDP. The economy largely recovered from the March 2016 terrorist attacks, which mainly impacted the Brussels region tourist and hospitality industry. Prime Minister Charles MICHEL's center-right government has pledged to further reduce the deficit in response to EU pressure to decrease Belgium's high public debt of about 107% of GDP, but such efforts could also dampen economic growth. In addition to restrained public spending, low wage growth and higher inflation promise to curtail a more robust recovery in private consumption. The government has pledged to pursue a reform program to improve Belgium’s competitiveness, including changes to tax policy, labor market rules, and welfare benefits. These changes have generally made Belgian wages more competitive regionally, but risk worsening tensions with trade unions and triggering extended strikes.